Our Small Pack is perfect for someone who is looking to have a website for their very small business. Perhaps if you have a business that is a “mom & pop shop” that you want to have the basics for your business. We will design 6 pages with whatever content you would like them to have. This can be an informative page about your business, perhaps a contact page, a menu for your restaurant, maybe directions to your establishment, etc. We include 6 email address with this starter package at no cost. You may purchase additional blocks of email addresses if needed. 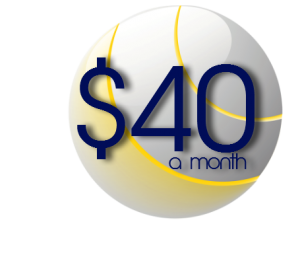 We will host your site on our servers for you as long as your monthly payment is current. We include 1 domain name for free with this package. We will design graphics to match your website to your company colors and logo. No worries about going over on bandwidth because we give you unlimited bandwidth. You have access to our support forum and are able to submit tickets for troubleshooting. You also get full access to our knowledge-base. © 2018 Dreamscape Technologies All rights reserved.